Typically notable for a little defined waist and a straight-up-and-down look, the rectangle body shape accounted for 46% of women according to a research conducted by researchers at the North Carolina State University among 6,000 participants. 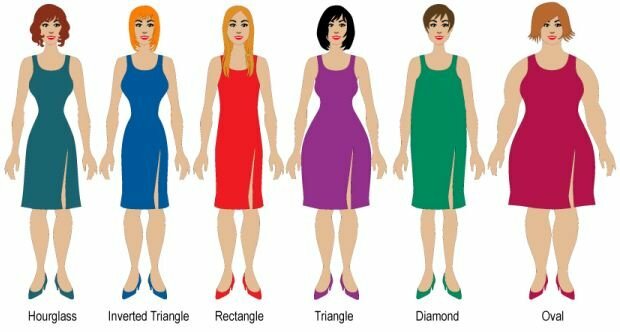 This article will explain what it means to have the rectangle body shape and give dressing tips to flatter this body type. Often referred to in a plethora of terms including straight, ruler, banana, and I shape and often considered boyish, the rectangle body shape is characterized by a little defined waist which makes the bust (shoulders), hips and waist to be of roughly the same width. This body shape is easily confused with the hourglass figure. Individuals with this figure however tend to be naturally slim and less curvy unlike their hourglass counterparts that tend to build mass rather easily and are naturally very curvy. Relatively small or medium frame, small muscles mass and strength, and tiny breasts are some of the distinct features often associated with this type of body. The rectangles also tend to distribute any fat not used for provision of energy in the abdomen, buttocks, face and chest area and this distributed fat deposition explains the straight-up-and-down shape. The butts and the stomach however tend to gain weight a bit faster than the other areas. 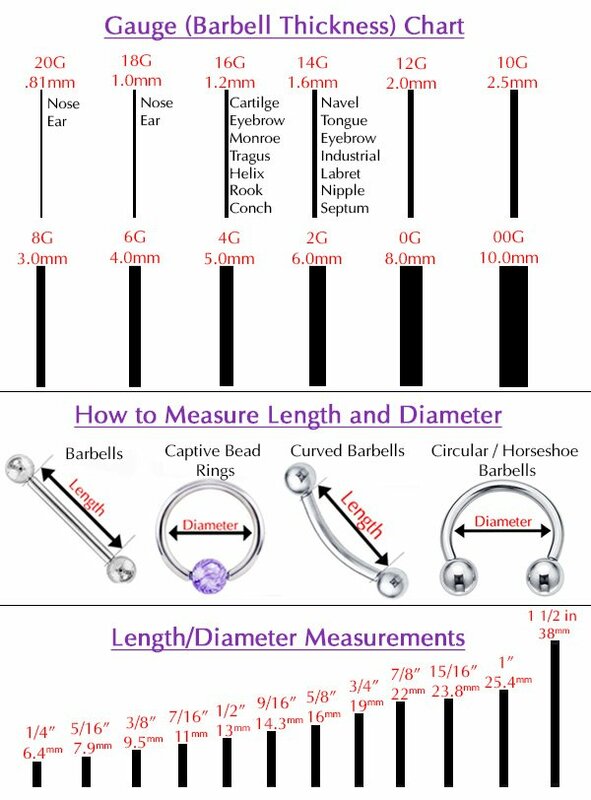 A good way to know if you have a rectangular shaped body is to compare the measurements for your waist with those of the widest parts of your hips and bust. If the difference between the waist measurement and the hips (and bust) measurement is less than 9 then you most likely have a rectangle body shape. As we have already mentioned, the rectangle body shape has a less defined waist. On the upside however, this body type is the easiest to dress and most of the outfit styles will suit this figure well. This gives the bananas a wide array of clothing to choose from. The goal when dressing this body type is to define the waist and add curves to your figure while bringing out your best features: the slender arms and legs. Choosing snug styles that fit well in the mid section but flares out at the bottom is the first tip that can make your waist appear more defined and create feminine curves. A dark belt also helps to define and draw attention to your waist. As for tops, you can hardly go wrong with V-neck, U-neck, off shoulder, sweetheart and boat necklines. Belted jackets are also a sure bet. All these help to draw the eyes towards the waist with a visual “V”. For curves in the upper half of your body, you can also choose embellished, ruffled blouses. As for trousers, medium flared trousers with mid to low-rise waist are a fantastic choice. If you have a long torso however, you will want to stay away from low-rise trousers. If you want to make your hips wider, pleated trousers (or should I say pants? :)) area great option and so are high-waist harem pants and tapered trousers. Skinny jeans, bootleg cuts, sport tights, and Capri pants are also awesome for the rectangle body shape. Flowy fabrics make for an especially great choice since they make your shape less boyish and if you want to give a little volume and curves, look for trousers with pockets. What about dresses? Wrap dresses and halter necks are a fantastic option for this body type. Unlike their inverted triangle shaped counterparts, the rectangle shaped individuals have no issues with layered clothing but you may want to play it down in the waist section where more definition is desired. To make your lower bottom bigger with skirts, you will want to go pleats, ruffles, gathering or ruching. Large patterns and light colors will also do a great job at this. Some good choices for skirts are the flared ones that widen down the waist, trumpet, bubble, paneled, A-line, and full circle skirts. If you like pencil skirts, make sure they are tapered in at the side and are at knee-length. Straight skirts are as well okay for the rectangle figure but you should match it with more volume on the upper half. Go for light-colored and bright-colored swimwear with bold patterns and stripes. You should however avoid the horizontal striped ones. Go for a top and bottom styled bikini with padding, rouching or ruffles to add volume to your figure. Tank tops and halter bikinis are an especially great choice for the rectangle body shape. For the bottom piece, ensure that the waistband cuts straight across from one to the other. For lovers of swimsuits, the asymmetrical styles are your best bet. Choose one that accentuates your waist e.g. with belt contrasting colors. Boy pant styled swimsuits are a fantastic option to look out for. Otherwise, a swimsuit cut high at the thigh. What should you look for when selecting jeans for rectangle body shape? This is yet another question that keeps arising every now and then in online fashion communities. Skinny jeans are a fantastic option for ladies desiring a “voluminous up and slim bottom” look. Medium to low-rise jeans are generally recommended but if your torso is particularly long, then you will need to be cautious with low-rise jeans. Flared jeans go well with a slim top and so do baggy jeans and cargo jeans. A rule of thumb however that should be hard-wired in your brain though is: stay away from overly flared jeans as they don’t do your rectangle shape any good. Celebrities are the best sources of inspiration on body types. Why do I say so? Because we are accustomed to seeing them every day and we can easily locate their photos in magazines, tabloids, newspapers, and online for a quick glance at their figures. With that in mind, here are some rectangle body shape celebrities: Kate Middleton, Cameron Diaz, Nicole Ritchie, Queen Latifah, Sarah Jessica Parker, Hilary Swank, Uma Thurman, Kate Moss, Anne Hathaway, and Emma Stone. Studying photos of such celebrities to identify outfits that you like is a great way to choose appropriate clothing for your body type.